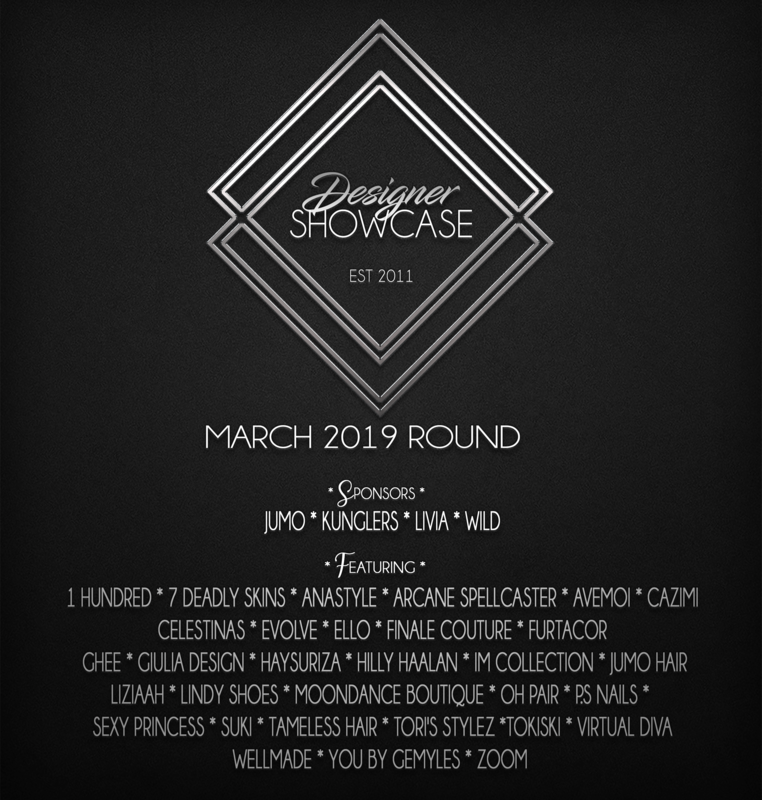 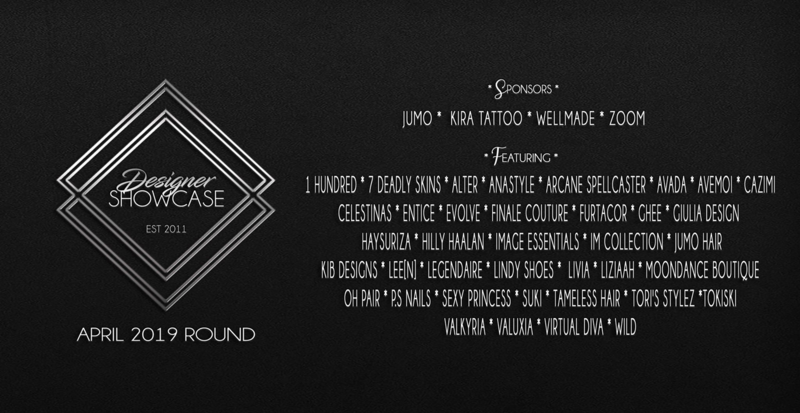 Designer Showcase is celebrating it’s 8th year as an event. 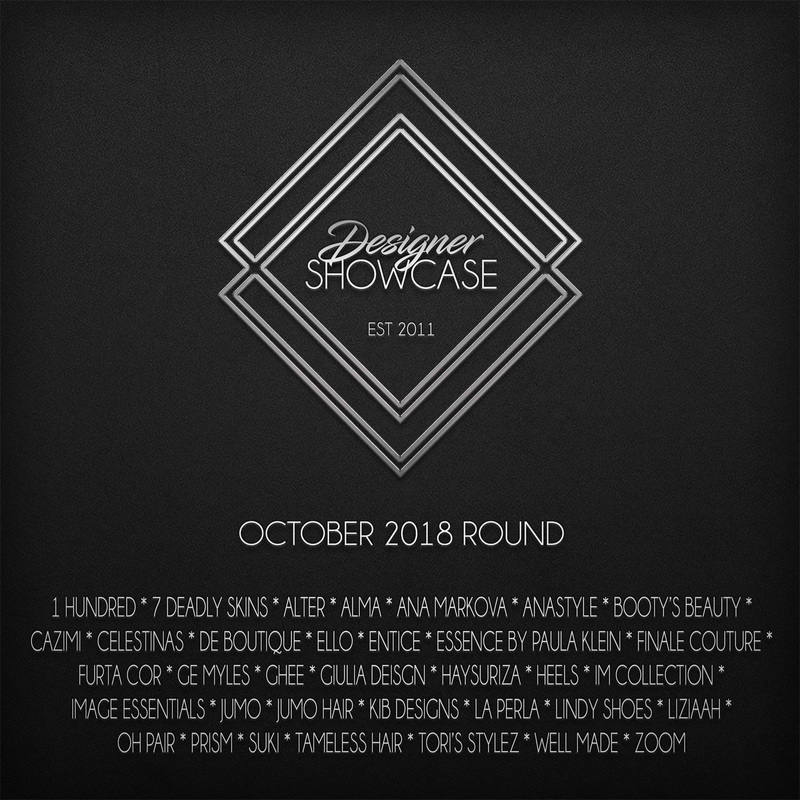 Designer Showcase (est. 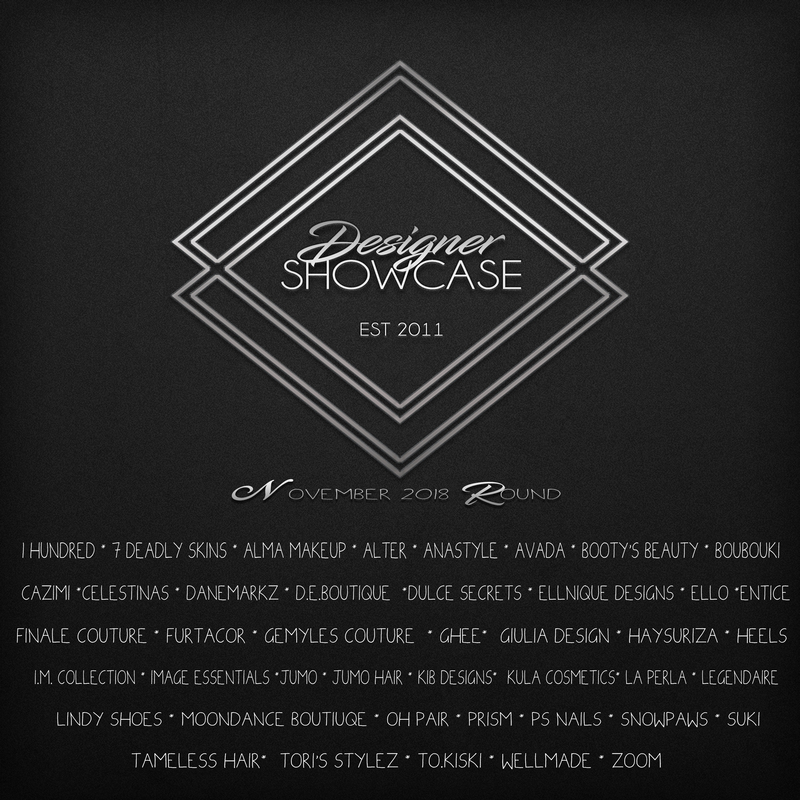 2011) is a well established event that showcases designer exclusives and more. 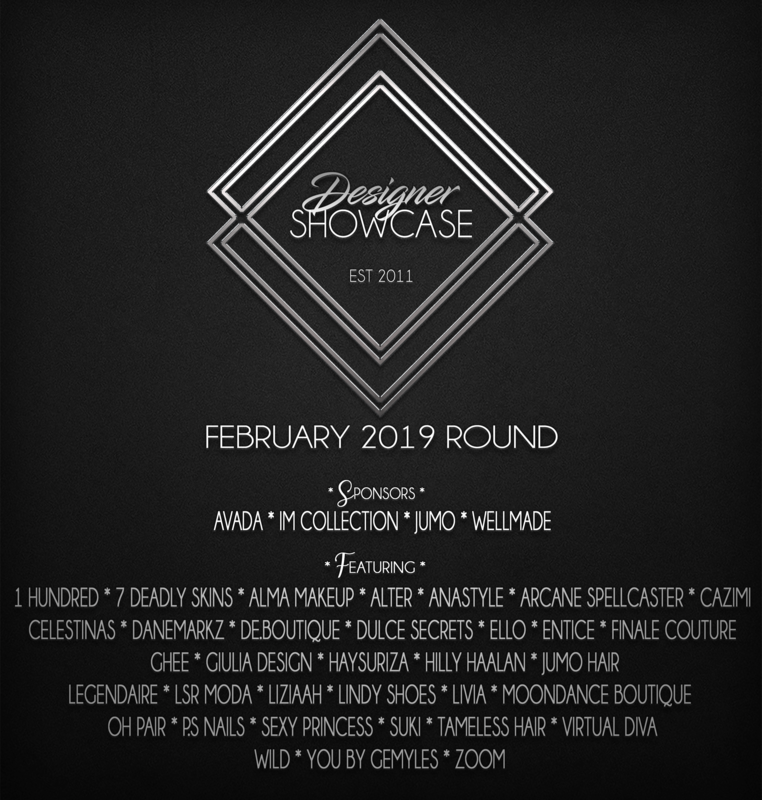 The venue provides a gorgeous atmosphere for designers to feature their best designs.